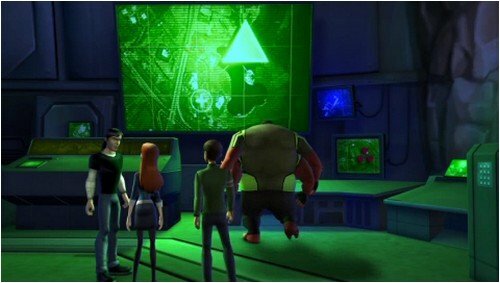 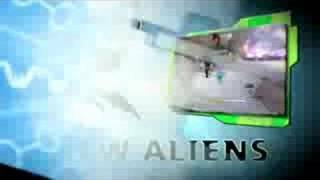 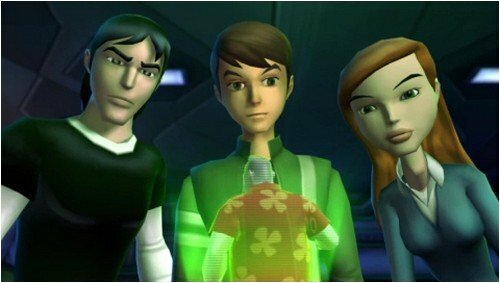 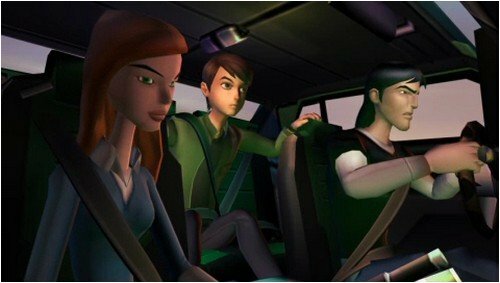 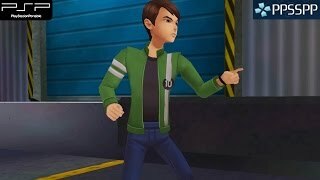 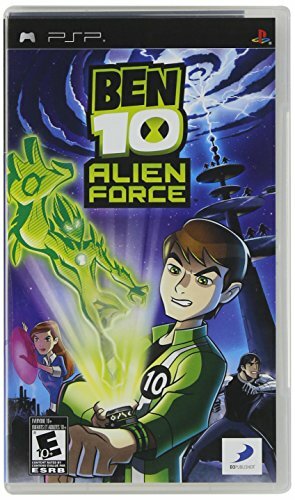 Ben 10 returns in the new Cartoon Network series Alien Force. 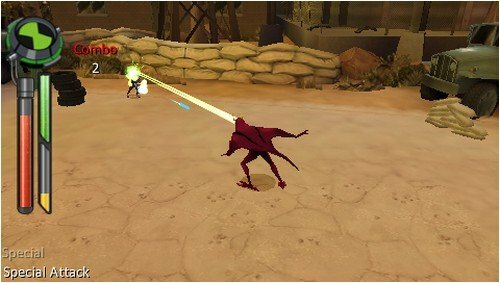 Play as Gwen and Kevin in level segments designed around their special abilities. 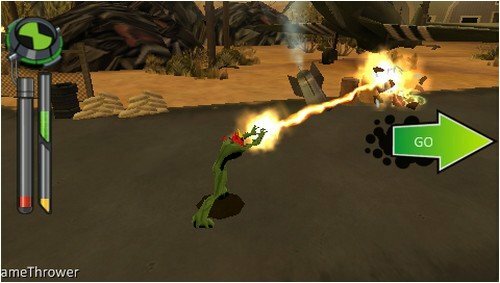 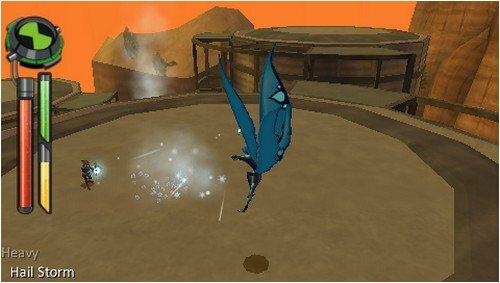 Fight enemies from the show including Forever Knights, Xenocities, DNAliens and Highbreed. 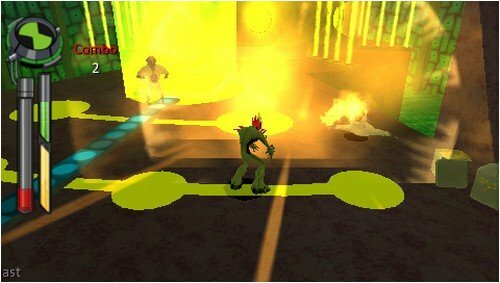 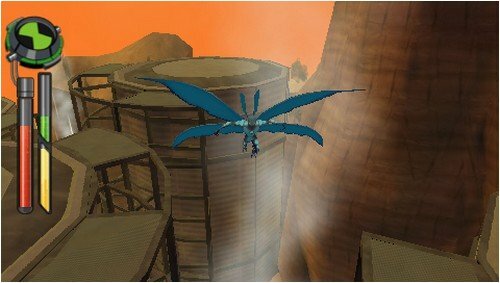 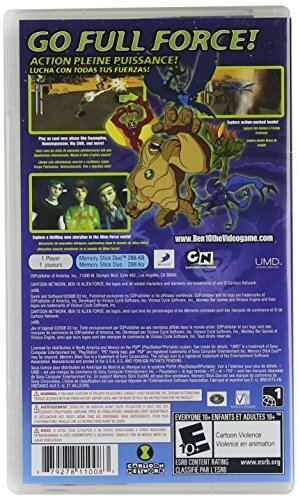 And we couldn’t do it without the five playable aliens Big Chill, Swampfire, Humungousaur, Jet Ray and Spidermonkey!